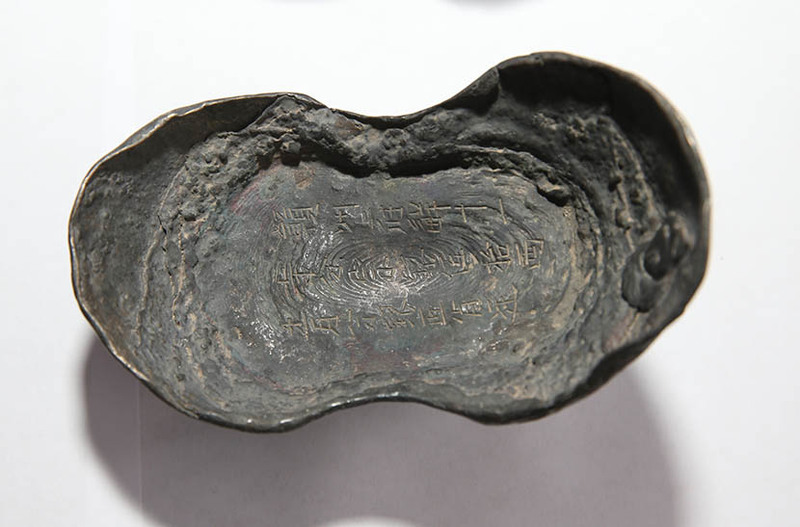 Treasure hunters suspected of seizing and selling Ming dynasty-era artifacts. Police in Sichuan province, southwest China, announced on Thursday details of the arrests of 70 people suspected of digging up lost treasures from a 17th-century battlefield. 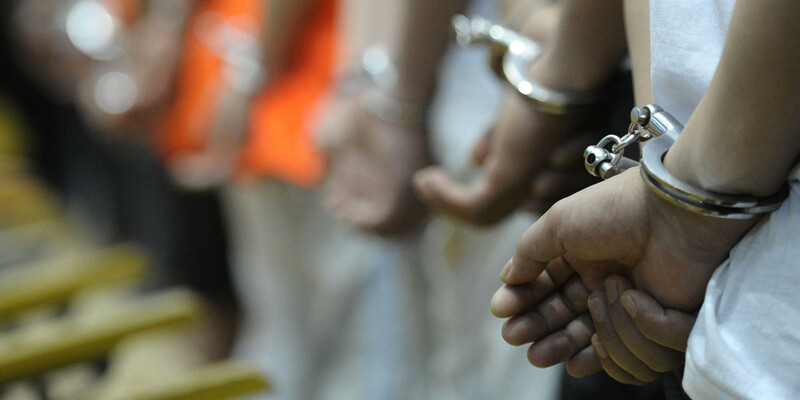 According to a statement by China’s Ministry of Public Security, authorities have evidence of 328 cases of theft from a riverbed in Jiangkou Township. Under Chinese law, the country retains ownership of all artifacts found underground or underwater. The arrests were made over a two-year period. The river is the site where Zhang Xianzhong, leader of a peasant revolt, ordered the sinking of his fleet after he lost a battle against Ming dynasty government forces in 1646. The treasures on board the ships included gold and silver artifacts such as sycees, an old type of currency. The lost treasures were left undisturbed in subsequent centuries as the exact site of the sinking faded into history. That is, until early 2014, when local police discovered people equipped with professional salvaging gear scouring the riverbed under the cover of darkness. Police have retrieved more than 1,000 artifacts, which had ended up all over the country after the treasure hunters sold them to traffickers for a total amount of some 300 million yuan ($45 million). Eight pieces were categorized as first-class cultural relics, meaning they are considered to be of utmost historical value. Theft of valuable historical artifacts is a frequent occurrence in China, as many sites are insufficiently protected from amateur “tomb raiders” hoping to find something valuable they can sell on the black market. In May, a Qing dynasty-era post cap was stolen from outside a palace at the Eastern Qing Tombs near Beijing. It was recovered in August, and five suspects were arrested. Governments retaining ownership of underground or underwater cultural heritage artifacts is common worldwide. The 2001 UNESCO Convention on the Protection of the Underwater Cultural Heritage, ratified by 55 countries — but not China — says states enjoy the exclusive right to heritage elements found in their domestic and territorial waters.